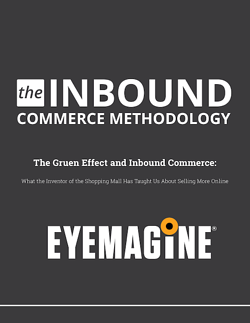 The Inbound Commerce Methodology transforms traditional inbound marketing to help eCommerce retailers increase their traffic, revenue and conversions. In this 20 page eBook, we will discuss exact strategies that will help you sell more online. Implement these strategies now to increase your sales today. This eBook on Inbound Methodology is completely free. Just fill out the form on this page to download instantly.